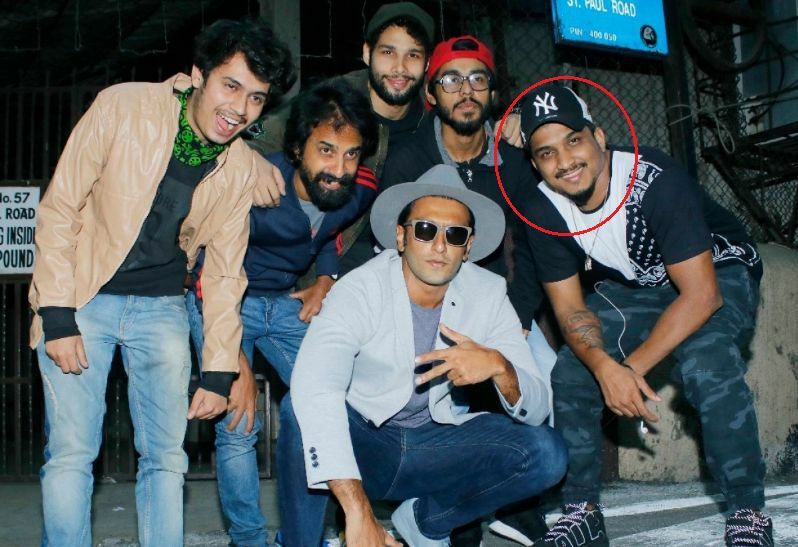 Vivian Fernandes is an Indian Rapper. His nickname is Divine. He became famous all over Mumbai with his debut track, “Yeh Mera Bombay” released in 2013. Let us find out some more interesting details about Vivian Fernandes life, his family, biography and other facts. Vivian was born into a Christian Family. His father was abusive in nature who abandoned his family when Vivian was a child. His mother moved to Qatar in Arab to earn the livelihood; leaving her two children with their grandmother. Vivian has an elder brother, Anthony Fernandes, who relocated to Qatar to help his mother. In 2013, his autobiographical rap song ‘Jungli Sher’ was released under the Sony Music India. The song covers around 40 locations of Mumbai, shot on iPhone. 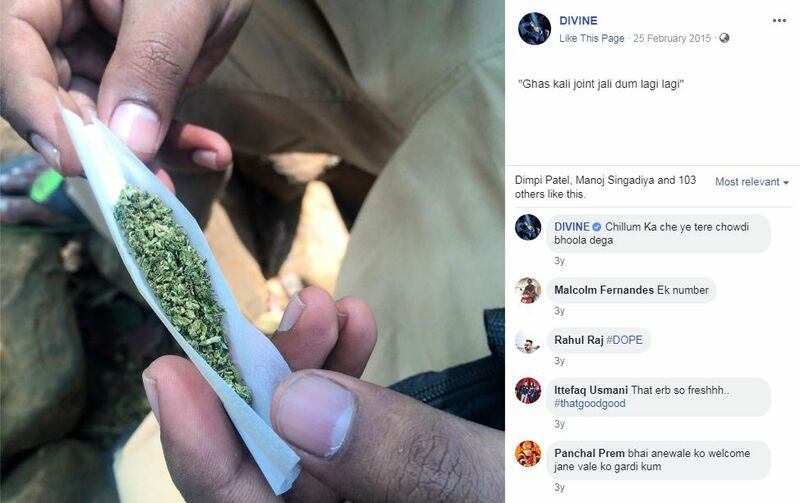 In 2015, Divine collaborated with the rapper, Naezya as Divine and Naezy and released a song ‘Mere Gully Mein’ under Sony Music India, which was a huge hit. It was referred to be the Mumbai’s rap anthem. In 2017, Divine collaborated with the famous female rapper, Raja Kumari and composed an old school hip hop vibe to their song, City Slums. The Best video of the year award – Rolling Stone India – Yeh Mera Bombay in 2014. The Best Electronic Dance Music (EDM) of the year – Global Indian Music Academy Awards (GIMA) – Jungle Raja in 2015. Listed among the ‘Top 10 Artists To Watch Out For’ – BBC Asian Network in 2016. Musician Of The Year – Outlook Social Media Award in 2018. Favourite Singers/Rappers: Michael Jackson, Eminem, 50 Cent, Bob Marley, Jay-Z, Lecrae, Tupac Shakur, Nas, Stormzy, and Chance The Rapper. Favourite Songs: Changes by Tu Pac and Alright by Kendrick Lamar. Favourite Albums: Illmatic by Nas, Me Against the World by Tupac, and Straight Outta Compton by NWA. Favourite Hi-Hop Producers: Dr Dre, DJ Premier, and Pharrell Williams. 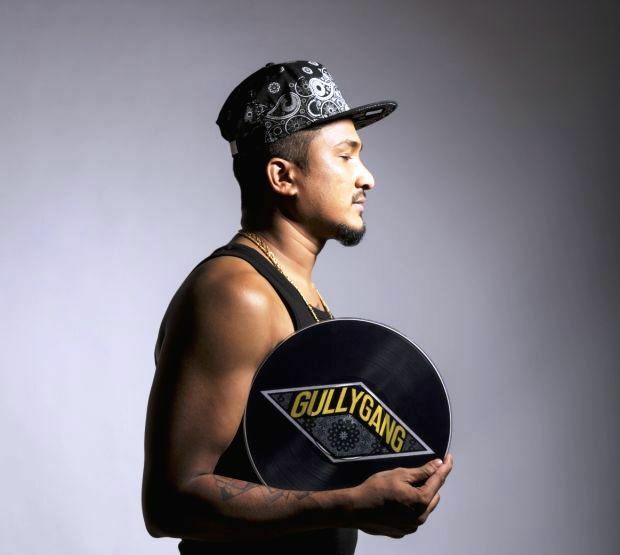 Divine established a Mumbai-based crew and a music label with the name, Gully Gang. He dislikes Beatboxing music genre. He is the first Indian Artist to have a solo release worldwide by Apple Music. He is a dog lover and has a pit bull, Grumpy. On 8 October 2018, he was gifted a ‘Mahindra Thar CRDe’ by the chairman of Mahindra Group, Anand Mahindra. Film Director, Zoya Akhtar, was inspired by the life story of Divine when she saw his concert at the Blue Frog Club in Mumbai and decided to make a movie on him. 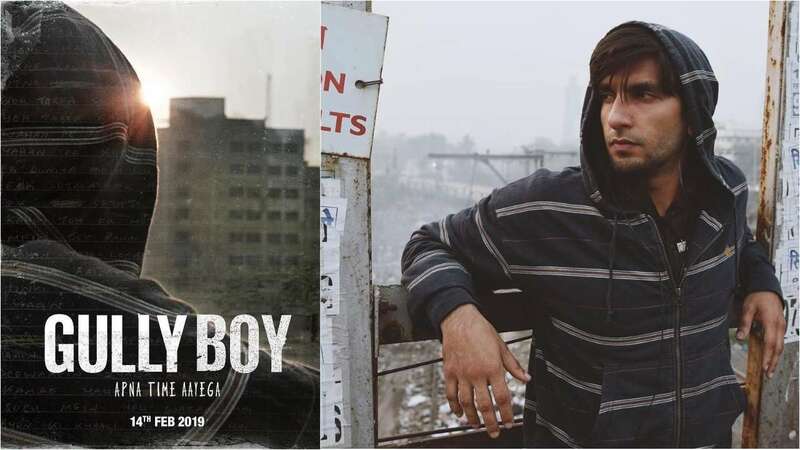 In 2019, a Bollywood movie titled, Gully Boy, is made which depicts the life of Divine. The role of Divine is played by Ranveer Singh.